Our Amazing Zara Larsson released her new single ‘Ruin My Life‘ on October 18th followed by the Official Music Video – released on October 23d. Watch it here! Benjamin Ingrosso has started to release his short visuals of his album ‘Identification‘, starting off with ‘I’ll Be Fine Somehow‘ – available on YouTube. 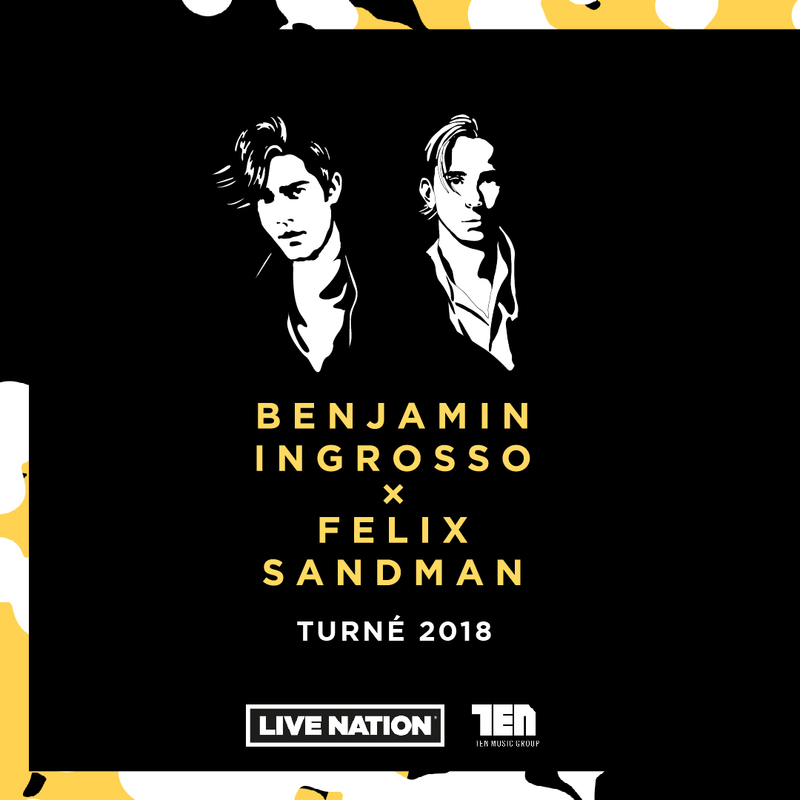 Benjamin Ingrosso and FELIX SANDMAN are going on a national tour this fall. 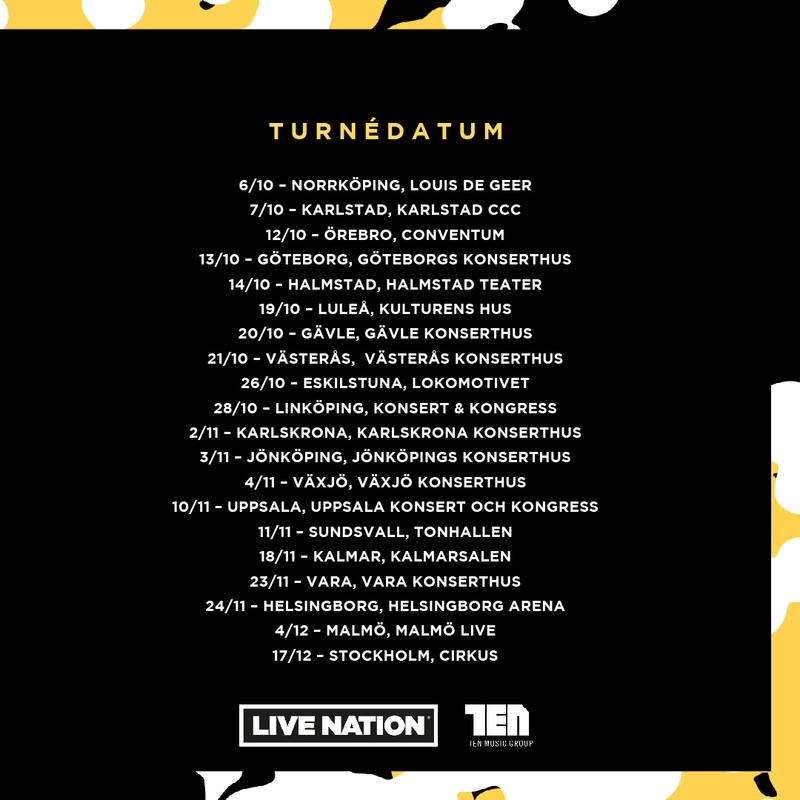 Tickets go on sale June 1st via Live Nation, and they will also document their life on tour in a Spotify podcast. A teaser for the first episode is live now. Hope to see you all in a city near you! 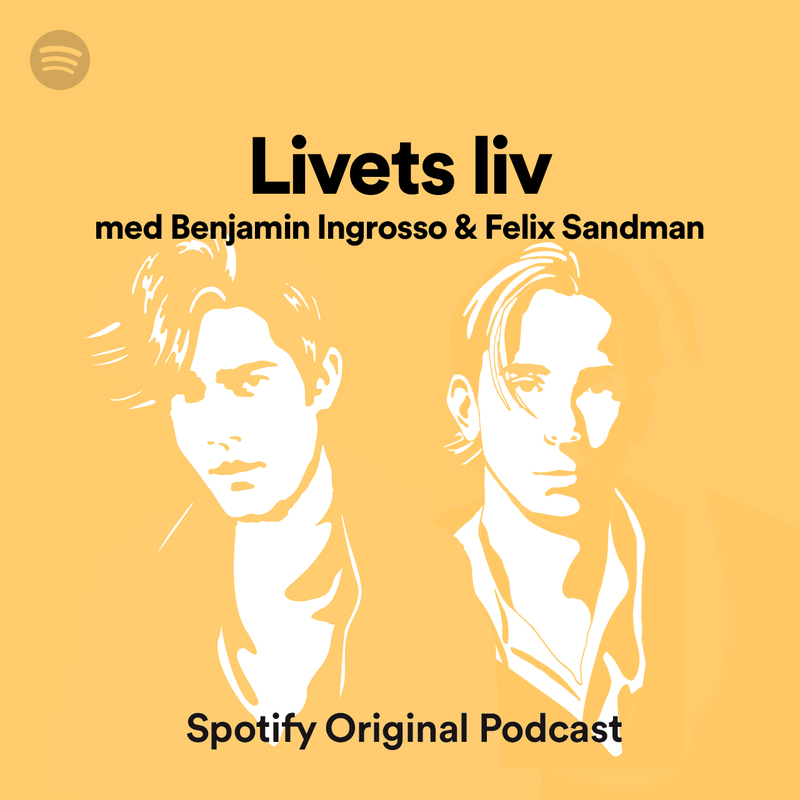 Benjamin Ingrosso surprised his fans this Friday evening with an Official Music Video for his single ‘Dance You Off‘. A video that was directed by no other than Fredrik Boklund. 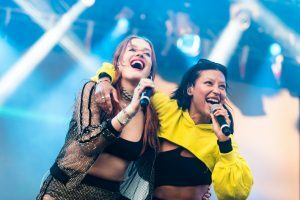 Icona Pop played in front of a sunny Gröna Lund on Wednesday evening – kicking off their concert summer! Love The Lie (single) – Call Me Loop, co-written by Robert Habolin. Till Havet (album) – Menke, produced by Gustav “Grizzly” Jonsson. Myself – Alex Mattson, co-written by Emanuel “Email” Abrahamsson.